A Blog for the Cosmopolitan Prep. 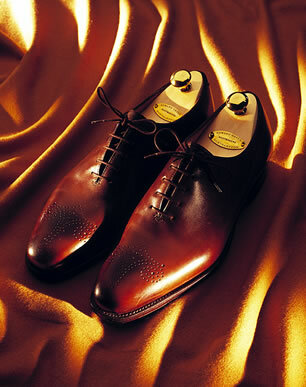 It’s true: the shoes make the man. But today, the price tag inaccurately reflects quality and many salesmen advise without adequate knowledge. 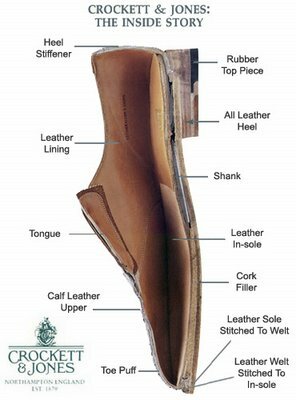 Luckily, this comprehensive guide and some practice are all you need to master the craft of ready-to-wear shoe shopping. Of course, if you have the money, consider investing in a proper pair of bespokes: diligently maintained, these glove-fit luxuries will last a lifetime.